CHICAGO, ILL.-- The widely popular H-E-B Grocery Store chain can now hold its head even higher after being named the fourth best grocery retailer in the country. The top spot went to Trader Joe's for a second consecutive year while Costco Wholesale and Amazon were named second and third. 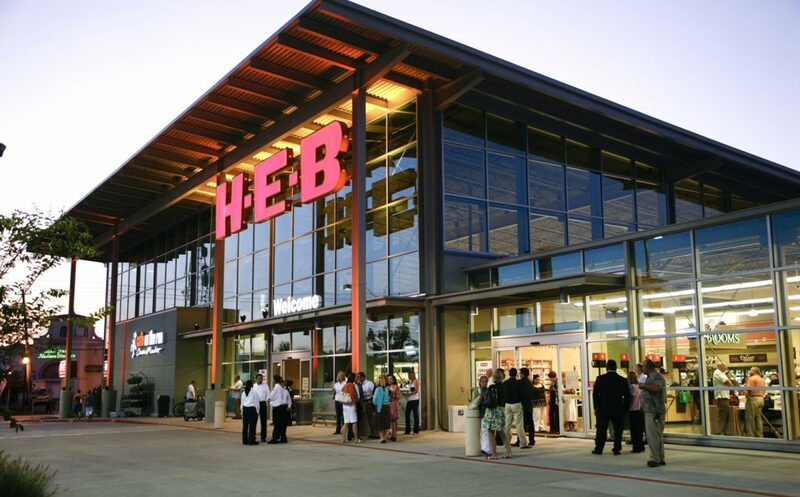 H-E-B cracked the fourth spot despite only operating in Texas and Mexico. The rankings came from a survey done by dunnhumby.com. The website surveyed 7,000 households across the United States to see where the top 55 largest retailers stacked up in the eyes of the consumers. Dunn Humby specializes in data science and graded the retailers on these seven categories: price, quality, operations, convenience, discounts/rewards and speed.